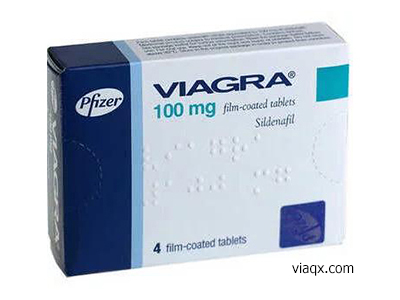 Flomax is a drug that is used in urological practice for the treatment of benign prostatic hyperplasia (prostate adenoma), which is one of the most common diseases in men. The main cause of the disease is an age-related imbalance of estrogens and androgens. Such hormonal failure leads to the appearance of one (several) nodules in the prostate, which, as they increase, compress the urethra. The drug reduces the symptoms of irritation and obstruction, the tone of the bladder neck, smooth muscles of the prostate gland and the prostatic part of the urethra. In addition, the effect of this medication improves the process of excretion of urine. 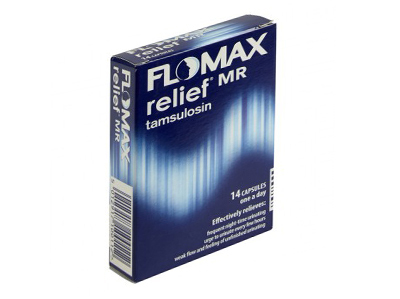 Flomax is produced in the form of capsules for oral administration. The active ingredient in the preparation is tamsulosin hydrochloride in a dosage of 0.4 mg in one capsule. Patients should take the drug should be in the morning, during the first meal. The pill must be swallowed whole, without chewing, with a sufficient amount of water. The recommended dose is one tablet one time per day, daily. Reducing the symptoms of the disease occurs after the first dose, the positive effect, as a rule, is observed after two weeks of treatment. You should refrain from drinking alcohol while taking the drug.